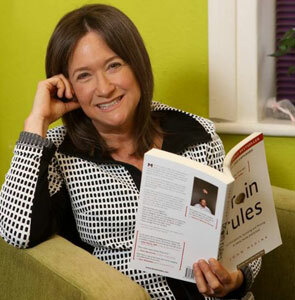 Marla Stromberg is an accredited cognitive-behavioural therapist in Canary Wharf providing one-to-one and couples cognitive-behavioural therapy to professionals. Originally from Canada, I have been living in London for over twenty-five years. My academic background is in both Education and Psychology. My M.Sc was obtained at University College London in Experimental Methods in Psychology. In 1994 I obtained my CBT qualification from University College London’s (UCL’s) Academic Department of Psychiatry. 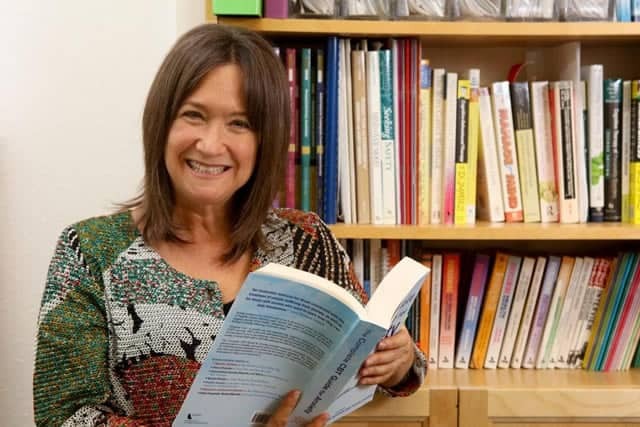 The UCL Behavioural Psychotherapy course was the first CBT course to be set up in the UK. It ran from 1970-2002. You are welcome to read more about my education and CBT experience. My journey to becoming a cognitive-behavioural therapist really started way back in the 80’s. I have always loved children, and throughout my teens and early twenties my jobs involved caring for children (as a counsellor at summer camp, as an au pair/mother’s helper) etc. So when it came time to applying to university it was a pretty easy decision; Early Childhood Education. However, during my ECC degree I became more interested in abnormal development, and the problems that children can develop, as a result of a less than optimal early environment. So I made the decision to take as many elective classes in psychology as I could, to learn more about psychology. I loved my psychology classes and despite having failed Maths in high school-I did superbly in Statistics-go figure! That was how I transitioned from studying children to studying adults. After my BA. (which I proudly obtained with Distinction and made the Dean’s list) I decided it was time for a break from studying, so I packed my backpack and left for London on the SWAP programme (Students Working Abroad) for what was only meant to be a 3-6 months working holiday stint. However, after a few weeks I decided that I really loved London, and wanted to make it a more permanent base. So I decided to stay here, and continue my education, instead of returning to Canada. I applied for a place on the M.Sc in Experimental Methods in Psychology course at UCL, got on it (yay)! and passed (another yay)! It was at that time that I decided I wanted to transition into the clinical sphere of psychology (running experiments was a blast but I wanted to work with people). Having said that, my final project/thesis was clinical in nature, specifically, my project focused on “the relationship between balance system dysfunction and panic symptoms”, and was supervised by the very distinguished health psychologist Lucy Yardley. So I applied for a place on the UCL CBT course and got on it (another yay)! It was probably no surprise that the kind of psychotherapy I decided to train in was CBT, given CBT is evidence-based; coming from a research background, I was all for doing what the evidence suggests works. My academic journey was nothing short of hoop jumping. Anybody who has moved to a different country or who tries to move from one academic specialism to another, knows that it isn’t always an easy transition. I consider myself an expert in hoop jumping because I’ve had to do so at least twice in my academic career; once before securing a place on my Masters course (I had to take a few psychology classes as a visiting student) and then years later, at the age of 30, I attended London Guildhall University and completed a Conversion Diploma in Psychology (I lived in Halls with a bunch of 18 year olds:). I also understand how it feels to be tied down by work permits and to not have the flexibility and freedom to move around job-wise. Yup-I have been there too! I had two or three different work permits before I finally obtained my UK residency, and then eventually my UK Citizenship. My work ethic has always been very good (this is thanks to my father who has taught me the importance of hard work). And so my attitude is this: if you want something badly enough, you’ve got to put in the hard work. I am very proud of my academic achievements and my CBT experience. I’m not ashamed to admit that I was not a top student in high school, and I think my parents wondered whether I would graduate, let alone go to university! However, the most important lesson that I have learned from my academic journey, is this: when you discover what it is you really love to do, and you create an optimal learning environment for yourself to do it in, you can turn it all around. One of my proudest moments was when I was accepted onto the Middlesex Hospital’s Behavioural Psychotherapy course. Whilst all of the other applicants had come from a clinical background, I was the only one who was applying with a research degree! My interview panel were also wondering how I was going to make the leap and keep up with my fellow trainees, however, I reassured them that I was a hard worker, a fast learner and incredibly enthusiastic and motivated to become a therapist. And so I was given the opportunity (I call it my big break)! to study CBT and proved that I was actually, as competent and able as my fellow trainee therapists. I achieved top grades and very high clinical evaluations on my clinical work. I was also fortunate enough to enrol on the course the year before Dr. Victor Meyer (an eminent psychologist who pioneered treatment for OCD) retired from teaching. 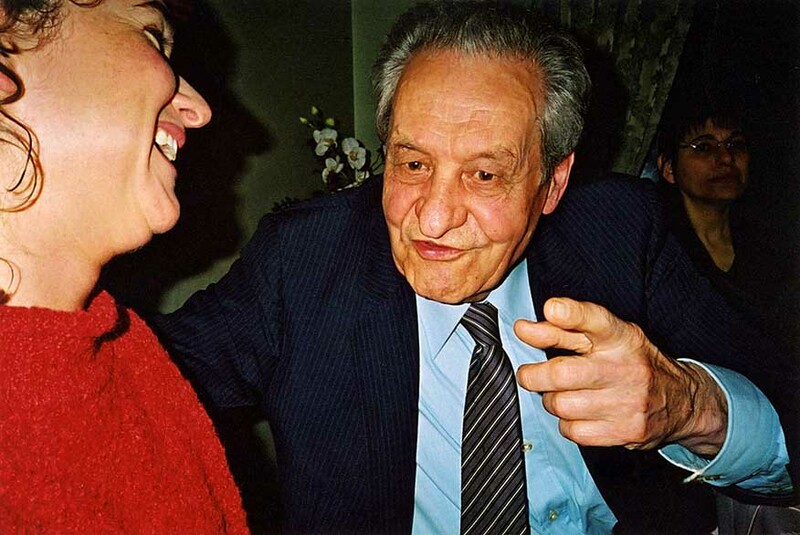 The photo below is of me and Vic at his birthday party in London (2000), five years before he sadly passed away. When you were in his presence, he made you feel as if you were the only one in the room; whether this was with his patients, or with you as a therapist in training, he always gave you 100% of his attention (as you can see in this photo)! As trainee therapists we had the opportunity to sit in on assessments and observe Dr. Meyer “formulate cases”. To say that Dr. Meyer was inspiring and incredible to watch is an understatement. His ability to formulate “cases” quickly, combined with his charismatic manner, made him the expert clinician he was, and somebody I often find myself thinking about when I am sitting with my patients. My memories of my training days on Cambridge Ward at St Luke’s Hospital will never be forgotten. Twenty years later, Dr. Meyer and Dr. Ted Chesser are still hugely influencing my practice as a CBT Therapist today. I have been providing individual CBT for over twenty years and have treated individuals with a variety of mental health problems, including panic disorder (panic attacks and agoraphobia), depression, obsessive-compulsive disorder, body dysmorphic disorder, social phobia, anger difficulties, and post-traumatic stress disorder. I have held a number of posts, both within the private sector as well as the NHS. I love running CBT groups; the interaction amongst group members as well as the energy of a group, makes them rewarding and fun. Even the most difficult topics to deal with (depression, for example) can seem a little more bearable for group members, knowing that they are not alone and others can relate to how they are feeling. I believe there is great value in group therapy. I have developed and run the following CBT groups: Overcoming Depression, Overcoming Panic Disorder, Perfectionism, Anger Management and Core Beliefs. I also co-ran a group for patients with Body Dysmorphic Disorder (BDD). My first full-time post was at the Priory Hospital. I quickly established myself as a group enthusiast; I loved running CBT groups. I developed a lot of material in the form of handouts and worksheets for my group members and ran a number of groups on CBT for Panic, CBT for Perfectionism, CBT for Core Beliefs. In 2004-2006 I provided CBT to older adults (65+) as part of a RCT. Based in North London, and employed by University College London, I saw patients in both GP surgeries as well as in their homes. The study was funded by The Health Foundation and was published in the Archives of General Psychiatry (Arch Gen Psychiatry. 2009; 66(12):1332-1340) and can be viewed here. 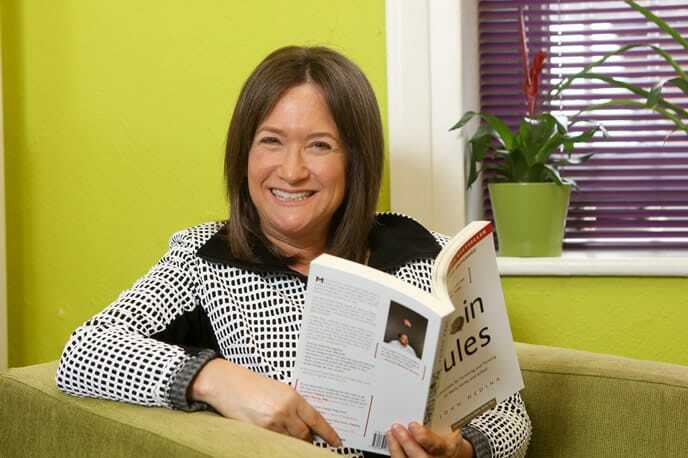 Before going into full-time private practice in 2007, I held an NHS post at East London and City Mental Health Trust. From 2006-2007 I worked on the Newham Demonstration Site of the IAPT (Improved Access to Psychological Therapies) Service. The Improving Access to Psychological Therapies (IAPT) programme is aimed at supporting Primary Care Trusts in implementing National Institute for Health and Clinical Excellence (NICE) guidelines for people suffering from depression and anxiety disorders. I was one of seven therapists employed to work on the pilot project, providing CBT assessments and treatment to a population who would normally have difficulty accessing mental health services. I assessed and treated patients from different socio economic and cultural backgrounds and also worked with interpreters. Prior to this Service being set up, there was limited CBT on offer in Newham, and those that did receive it, were usually placed on a long waiting list. The aim of IAPT was, and is to make CBT more accessible on the NHS. As a result of the success of the Newham and Doncaster demonstration sites, the government has provided funding for CBT in many boroughs across the UK. April 2008: Taught CBT for Anger Management on the MSc in CBT course at London Metropolitan University. March 2010: Taught Diploma level students one-day course on CBT for Personality Disorders (Diploma in Cognitive Behavioural Therapy at the International Institute for Cognitive Therapy, Belfast, Northern Ireland). 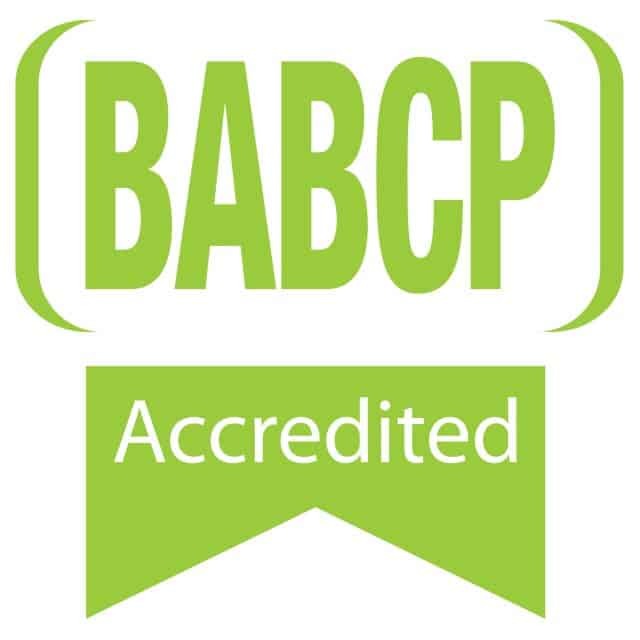 I have been supervising CBT therapists-in-training since 2006, My role involves preparing trainee therapists for their BABCP accreditation applications. OCD Action Conference 2003: Workshop on Contamination and Washing. As part of the requirements for maintaining my accreditation with the BABCP, I also attend conferences and workshops throughout the year in order to maintain my skill base. I also attend regular clinical supervision as part of my own professional development. Before moving to East London in the early noughties, I was spending on average four hours round trip travelling to and from work. In the early noughties, I moved home (to East London), which cut my travel time down significantly, and in 2006 I was fortunate enough to secure an NHS job fifteen minutes from home (joy)! Eighteen months into that job, I decided to leave the NHS and set up private practice as it occurred to me that there would probably be a demand for CBT in Canary Wharf. 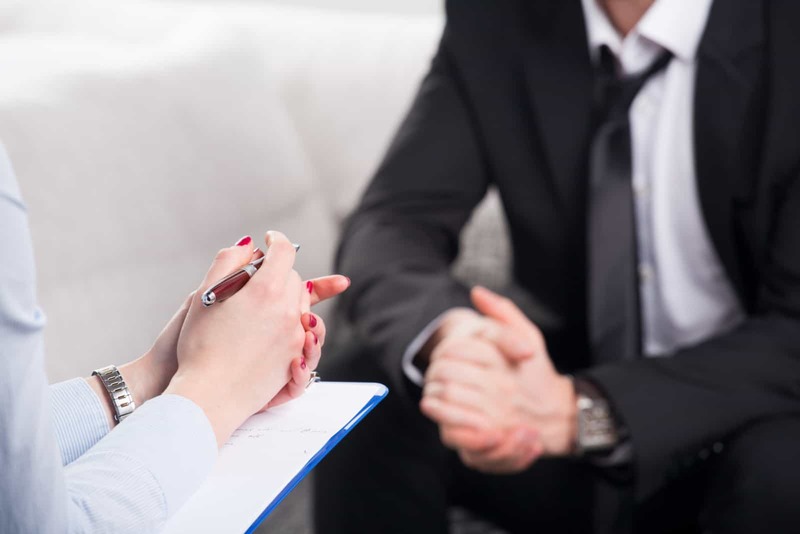 After doing quite a bit of research into the mental health services (specifically CBT) available in the Canary Wharf area, I discovered that actually, there was a niche market for a CBT Service in Canary Wharf. After some considered thought, and carefully weighing up the pros and cons of leaving the NHS, CBT Canary Wharf was established. I feel fortunate to be able to offer my skills to the Canary Wharf workforce and local residents, whilst still being able to work close to home. Although my location is ideal for the Canary Wharf workforce, I welcome individuals from all geographical areas. You know a bit about me-now I’d like to know a little bit about you. I’d love to hear from you!